Is it possible to reconcile mathematics, philosophy, psychology, science, art, spirituality and religion? A few years ago, this would have seemed impossible. However, in the years to come, this could become a reality. We are living in the midst of an uncertain, crucial and exciting period in human history. During the last few decades, science has undergone a radical transformation. The discovery of fractal geometry, holography, quantum and Chaos theory has completely altered our vision of the universe. Today, the universe appears to be more a dramatic, meaningful and purposeful work of art than an agglomeration of parts governed by deterministic laws. Many years ago, the philosopher, scientist and theologian Emanuel Swedenborg had already obtained a new paradigm of the universe that reconciles all aspects of human existence. In this book, the author demonstrates how the latest discoveries of mathematics, philosophy and science corroborate what Swedenborg already saw more than 200 years ago. Before he died, Einstein was working on a unified field theory. And, when people would ask him about his work, he would say: "I want to know God's thoughts; the rest are details." Could he ever have imagined that these pure thoughts were flowing into his mind through omnipresent fields of Divine Love and Wisdom? Today, many scientists no longer view the universe as an agglomeration of parts; they see it as a holographic field where every part contains the whole within itself. However, two hundred years ago, the scientist and theologian, Emanuel Swedenborg was already exploring this field within his own being. He called it "the spiritual world." Swedenborg also detected that this field is generated, maintained and healed by God's omnipresent Love, Wisdom and Power. 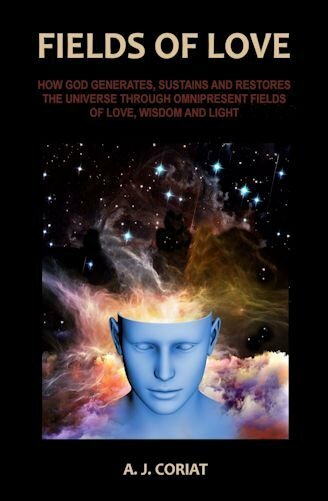 In this book, the author shows how all beings are interconnected to all aspects of the universe by means of fields of interaction. We not only exist in the Euclidean space of finite distances and angles; we equally subsist in the infinite projective space of harmonic relationships and angels. As a consequence, we are not only interconnected by physical fields of electromagnetism and gravitation; we are equally interrelated through mental and emotional fields. Understanding the universe is not only a source of spiritual joy; it also enables us to solve our personal problems and restore our connection with the fields of Heaven. In fact, while he was conscious in the spiritual world, Swedenborg also discovered that the Bible is in correspondence with God's true Ideas. And, when we understand the Bible's higher meaning, our mind resonates with mental fields of spiritual intelligence. Moreover, when we willingly put this Wisdom into practice, we are spiritually conjoined with God and affiliated with angels in Heavenly fields of Love. Did God already send us a Theory of Everything and we just were not able to understand it? And are we only now sufficiently evolved to understand God's Theory of Everything? 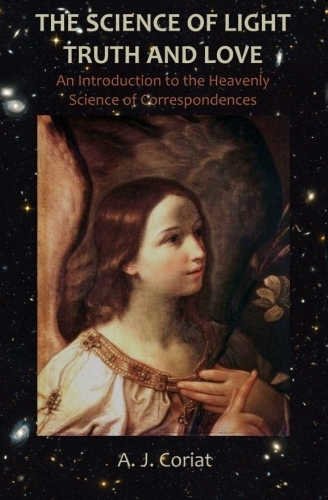 More than two centuries ago, the scientist and theologian, Emanuel Swedenborg rediscovered the Science of Correspondences.This heavenly science is the key that opens the spiritual sense of the Word. It unveils God's Theory of Everything. 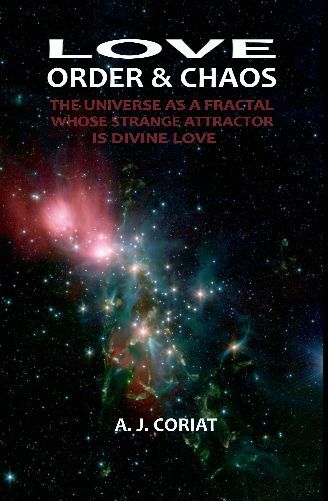 In The Science of Light, Truth and Love, the author shows how the pure and infinite realm of projective geometry corroborates the revelations of Swedenborg and God's Theory of Everything. What is the real nature of Light? Is consciousness fundamentally more real than matter? Why does the Infinite (God) need to create the universe? What is the real purpose of the universe? How can the Infinite (God) be involved in the finite universe and yet remain distinct from it? How does the universe function and evolve? What is the relationship between the Infinite (God) and man? What is the difference between reality and fantasy? What is the cause or origin of evil? Why is life on Earth necessary? How do we individually realize the purpose for which we were created? What is the connection between science and spirituality? Can matter, mind and spirit be reconciled through quantum uncertainty, higher dimensions and spiritual correspondence? Most scientists agree that the universe encompasses higher dimensions. But was the physical universe originally derived from these higher dimensions? Is Reality higher-dimensional? And is there a key that unlocks the mysteries of this higher-dimensional universe? 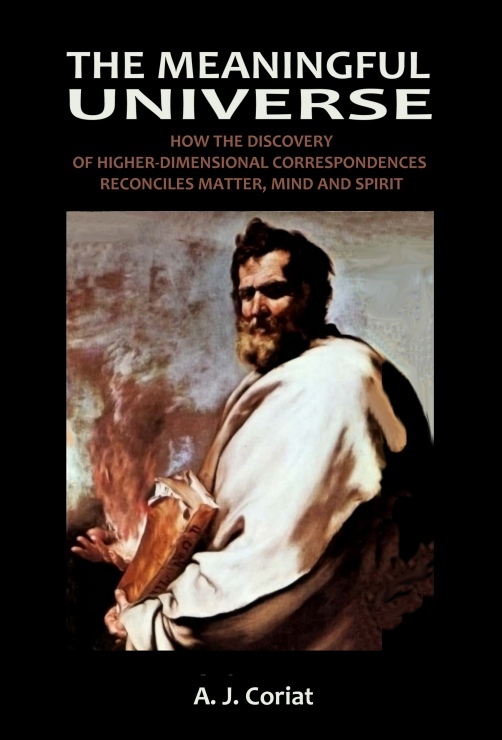 In The Meaningful Universe, the author shows how the physical universe must be connected to higher dimensions through spiritual correspondence. Correspondence is the link between physical matter, higher-dimensional mind and spirit.The real universe is not only around us; it is also within us. And it is only when we begin to explore the spiritual landscape of our heart and mind and discover these spiritual correspondences that we can restore value, meaning and purpose to our physical existence. Like the universe is higher-dimensional, the Bible or Word of God also contains higher levels of meaning. When we uncover these higher-dimensional meanings, we are equally able to understand what the Bible is trying to communicate and the real significance and purpose of religion. Imagine if you were able to consciously travel throughout the spiritual world, to visit its environments, to communicate with its inhabitants and to observe their behavior. More than two centuries ago, the scientist, Emanuel Swedenborg was granted this rare privilege. And the reason he was permitted to witness the glories of Heaven and explore the gloomy depths of hell was in order that he might share his scientific knowledge with humanity. 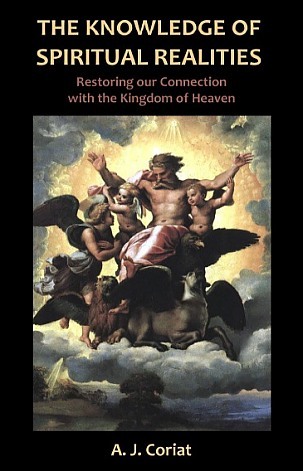 In The Knowledge of Spiritual Realities, the author shows how Swedenborg's descriptions of the spiritual world are perfectly reasonable, rational and understandable. Spiritual substances and forms are neither abstract nor obscure; on the contrary, they are real and concrete. If we are to find real solutions to our personal and social problems, and enter a New Age of enlightenment, we need to acquire a more profound knowledge of spiritual realities. What is spirit? Where is the spiritual world? How is the spiritual world related to the material world? 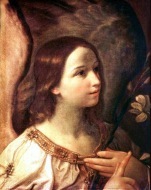 What are angels? How do they live? How are human beings related to the world of spirit? What is the purpose of our life on Earth? These are only some of the important questions answered in this book.